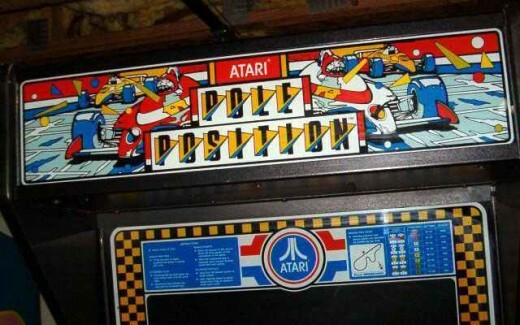 Pole Position was an arcade racing game developed and released world-wide by Namco in 1982, except for the USA where it was distributed by gaming stalwarts Atari. This game ended up being a huge hit for Namco and went on to be the most popular choice in the amusement arcades during 1983. The game came in two configurations. The sit down cabinet complete with steering wheel, hi-lo gear shift coupled with accelerator and brake pedals. The upright version also featured the same controls minus the brake pedal. 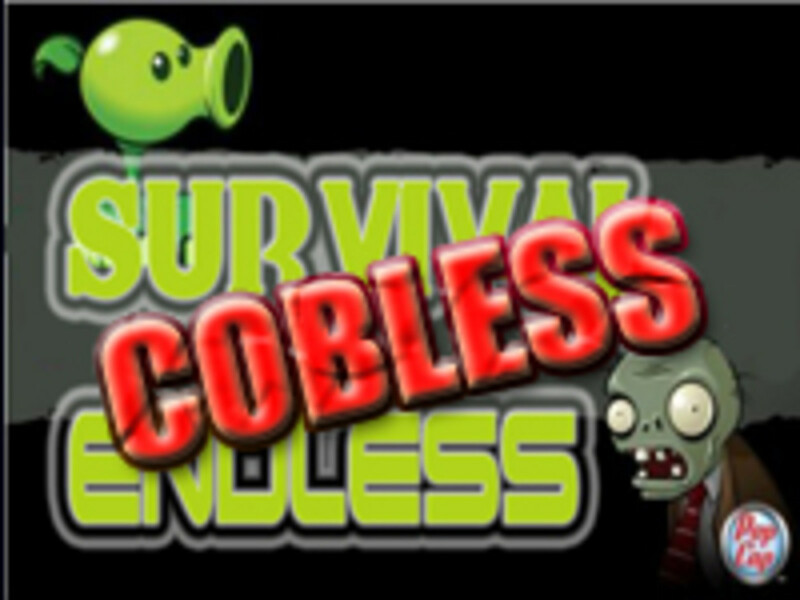 With it's fast moving pseudo 3D raster graphics and superb sound effects if was a pretty thrilling game to play. To get into the racing proper you had to completes a time-trial lap within a certain time limit (with the memorable 'Prepare To Qualify' banner moving across the screen prior to the beginning); finishing within the allotted time allowed you to qualify for a race at the Fuji speedway. Here you would be pitted against other computer controlled drivers. This game is notable for two things. 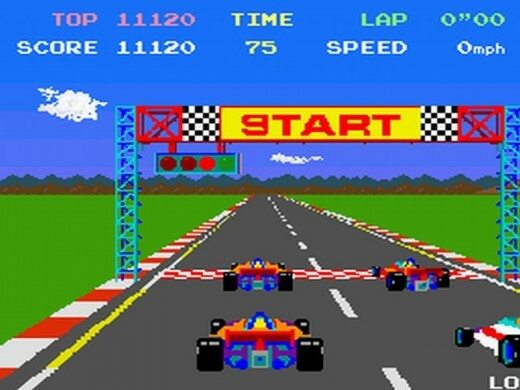 The first is the fact that it was the first driving video game to feature a track based on an actual real life race circuit. The second is that it was also the first game to feature a qualifying lap 'prelude' which was akin to formula one racing for real. The race had to be completed within the time limit whilst avoiding collisions with computer-controlled opponents (and objects) along the sides of the track. The game became famous for it's 'driving realism'; it really was an experience as you sat behind a steering wheel watching the full-colour landscapes complete with scaling sprites whizz by at breakneck speed! Aside from seeing other race cars (either overtaking your car, or you leaving them for dust!) you would also see road-signs and various features which added to the perspective view of the track. The horizon 'vanishing point' even swayed from side to side as you traversed corners and bends making this a real stand-out game at the time. The game was a huge hit with arcade goers. The combination high-speed progressive sprites and pseudo 3D viewpoint gave the game the perfect balance between realism and arcade game-play. These elements coupled with the driving sound effects, spot music and digitised speech made it a must play whenever you visited an arcade. 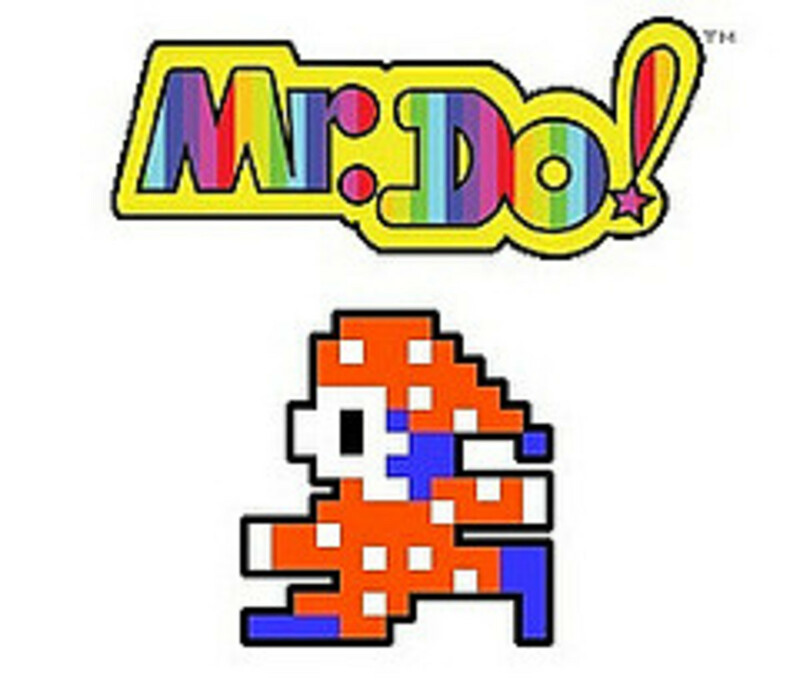 With it being the most popular game of 1983 a sequel was also released featuring extra tracks and a greater variety of music. 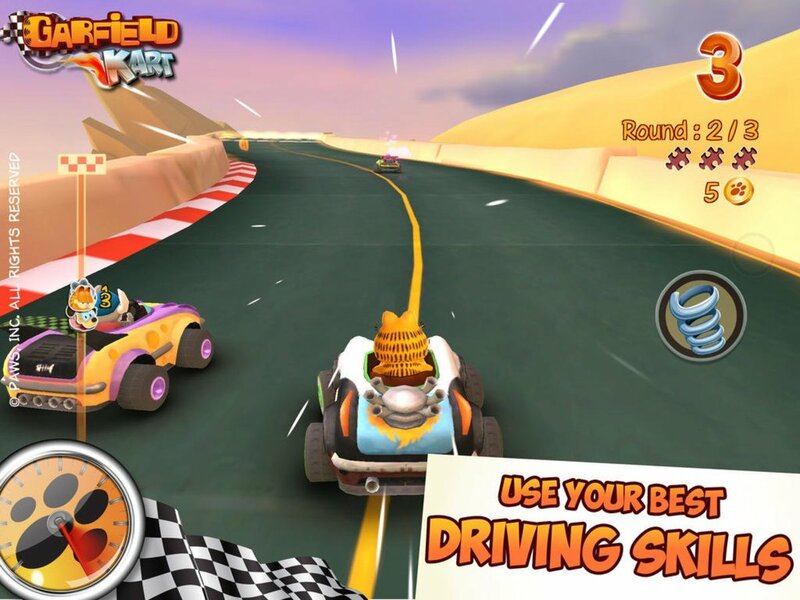 This game is really credited with pushing the driving genre to the next level and many other driving games (such as Outrun) would appear over the next few years. This game is an early example of product placement within an arcade game. Billboards around the racetrack actually advertised real companies, which in fact added to the overall realism! If you play this game look out for advertisements for Pepsi and Marlboro or even Centipede in the Atari version. The influence of Pole Position on modern car games cannot be underestimated. It ended up being ported to pretty much every home console and computer of the era such as the ZX Spectrum, C64, Atari 2600 and the Atari 5200. Versions are even available for more modern consoles such as the SEGA Dreamcast, Playstation, Playstation II, GameCube and XBox. It really was a groundbreaking title that cannot be forgotton, and for me is a classic in the racing genre. 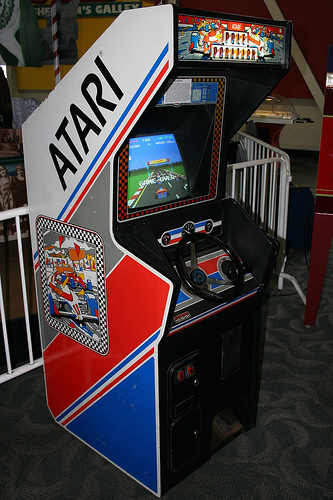 Pole Position (The Atari 600XL version) also made an appearance in the 1980s family movie DARYL. Here we see our hero play the game at an impossible speed and achieve an amazing high score on his first go. Pole Position is a game fondly remembered by many gamers, including me! 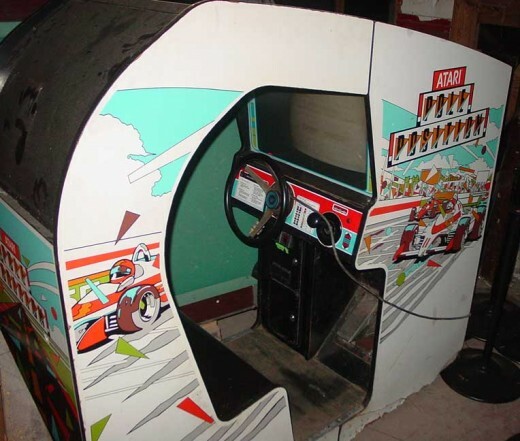 It really was a great game back in the day and it is the first racing game I ever played where you did actually feel like you were driving at speed. I could almost feel the wind in my hair. Why could the frog not swim? Any Fans Of This Namco Classic? Hello again Roly - you're right, the countdown at the start is one of those things you always remember. It really ranked up the tension as you prepared to race. Hey Allen - please drop by again once you have your cabinet full rebuilt. I'd love to see some pictures! Nice article on one of Atari's best games. 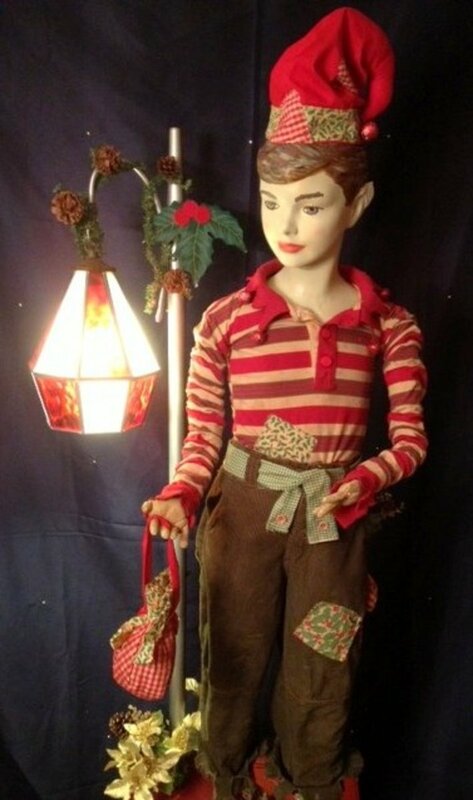 I have a standup model I am rebuilding. Thanks for the motivation to get it finished.